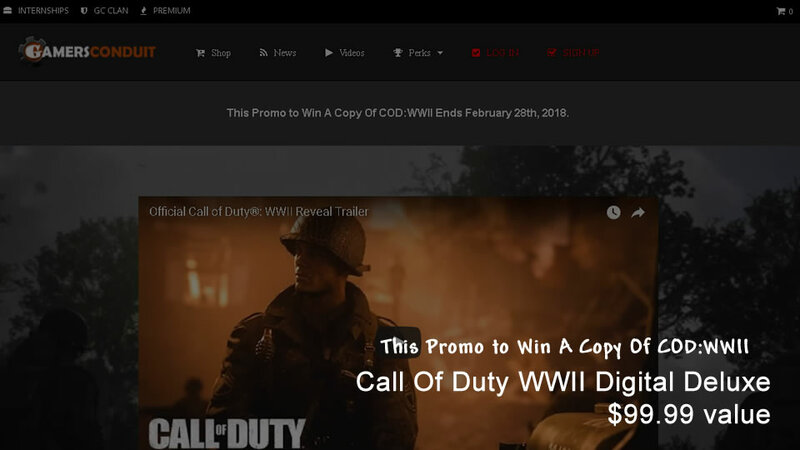 GamersConduit.com is having a win away for Call Of Duty: WWII game key copy. It is a great promotional tool to get people familiar with the GamersConduit site. In order to win a copy, you must participate in activities on the site to gain what we call GamerBucks. These GamerBucks will stack up will using the site can be traded in for a $99.99 Digital Deluxe copy of Call Of Duty’s new game coming out. There is a time limit on this promotion though. You must obtain 1,500,000 GB’s (GamerBucks) before February 28th of 2018. Once you obtained this amount of GB’s you can request your copy of the game. 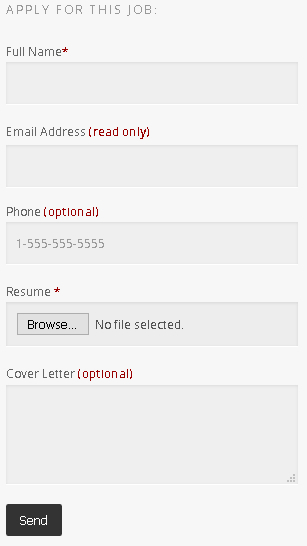 The site has a list of things you can do to get GB’s to stack up fast. We also have a promotional code to redeem 100,000 GB’s on our social media Facebook page. You can visit and like our Facebook at Click Here. Remember, that this is only a limit code up to a 1,000 people can grab it before it expires. Details on our Promotional going on at GamersConduit.com. 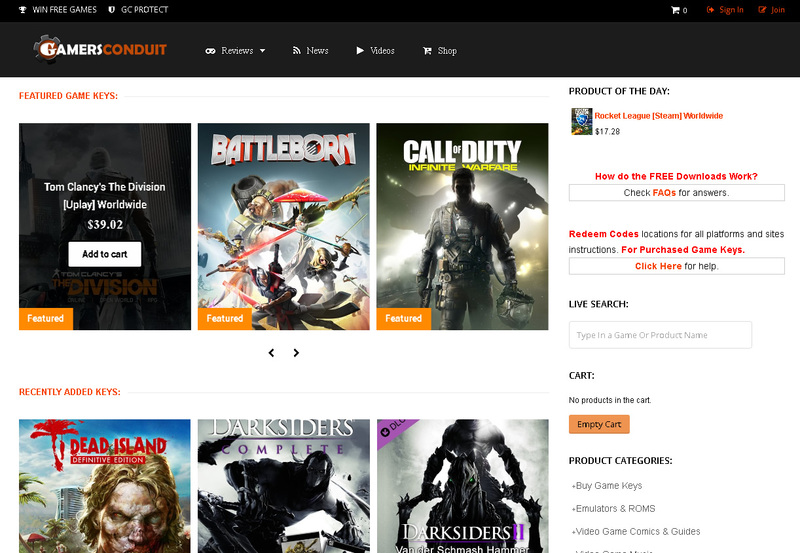 GamersConduit is one of our top sites developed by ProfoundSyntax Studio. Tied with several other sites in Technology, Game Purchases and Gamer Gear we are building an empire of utilitarian based sites for something we love to do as well, GAME! Power to the Gamers, is the only way to fly.